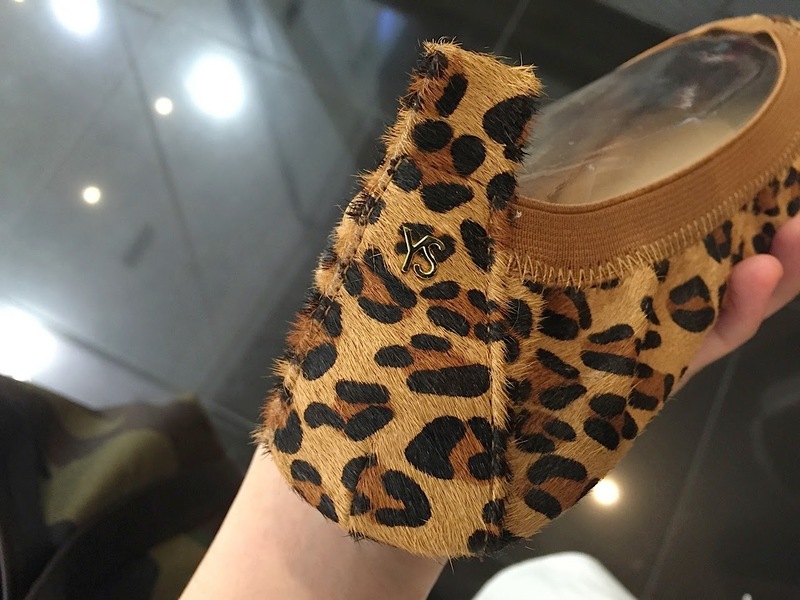 I used to think of pony hair shoes as too high maintenance, but because I was unable to resist the urge to own leopard print sandals (from Anthology) and ballet flats (Yosi Samra of course), I eventually caved in. 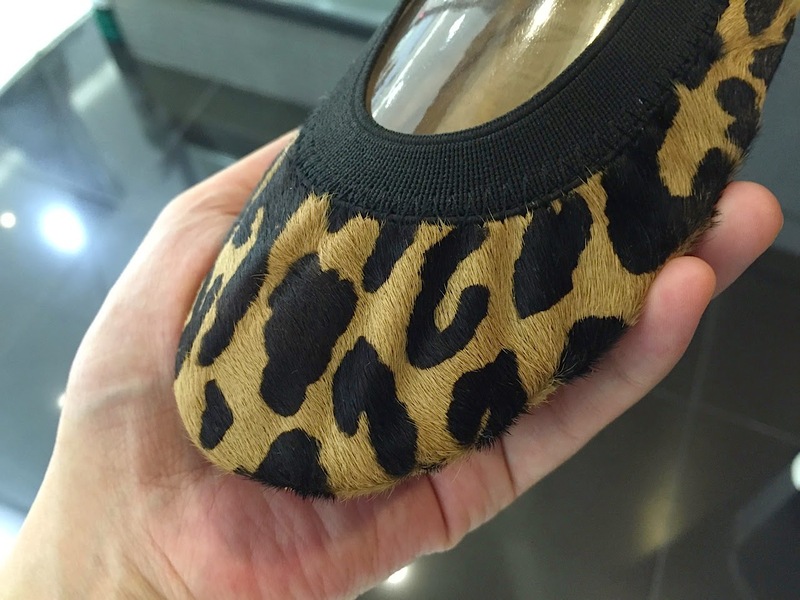 And now, it seems I can't just stop at one pair because I want the White Giraffe and Wildcat Samaras by Yosi Samra too! 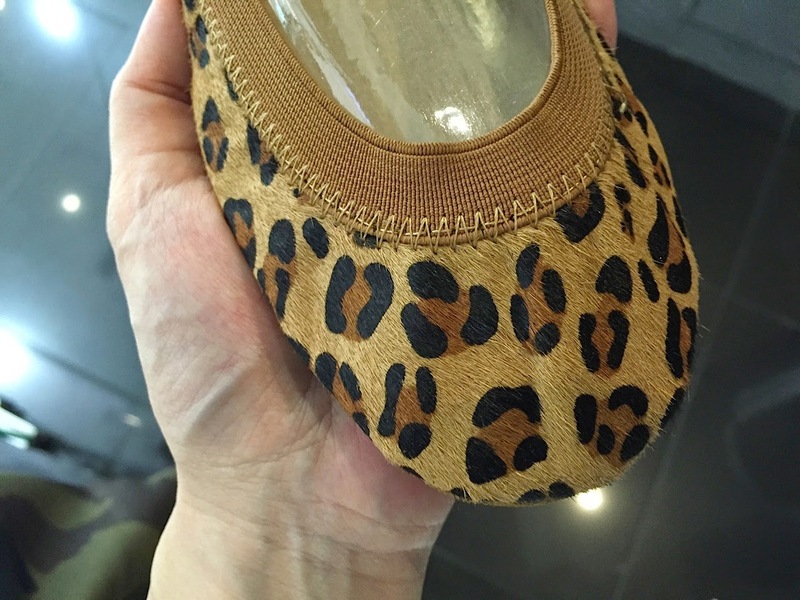 My leopard print flat was from several seasons ago, so it didn't have the YS logo that the newer season flats have. Just look at these beauties! 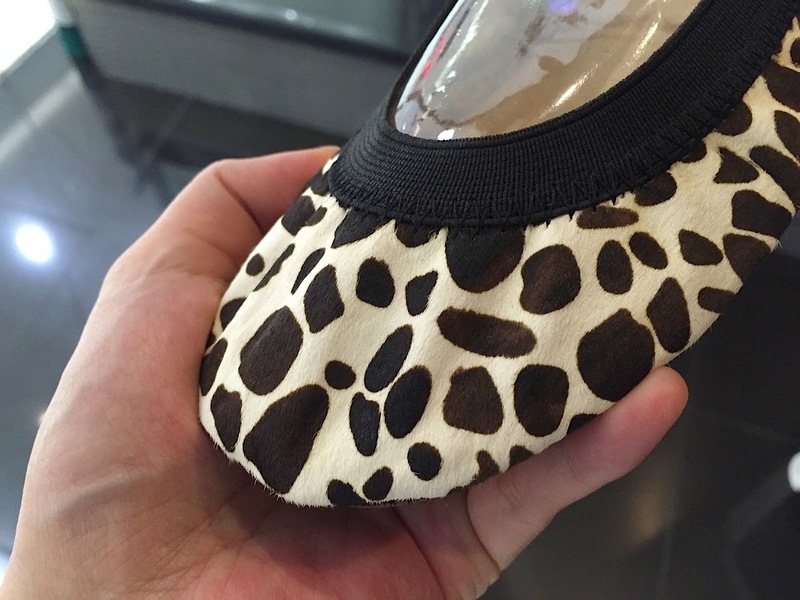 No real endangered leopards, giraffes or wildcats harmed in creating these flats too. 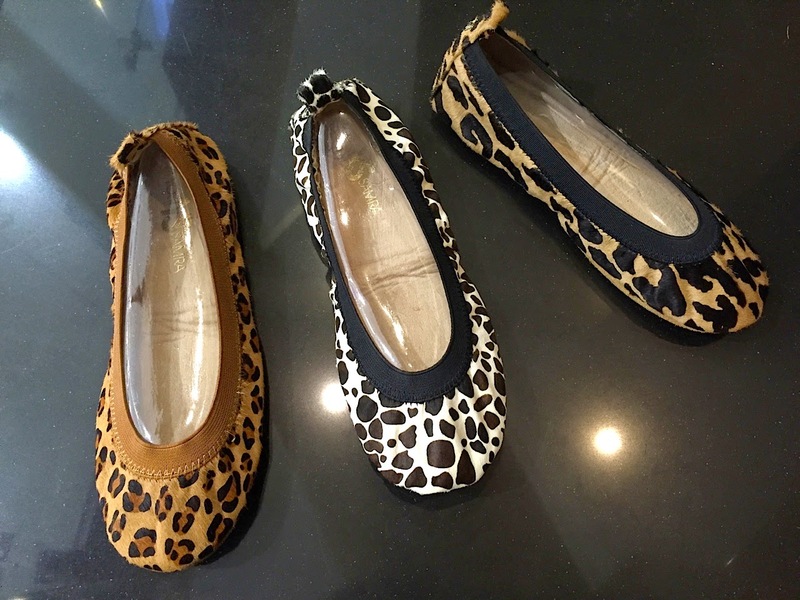 Meanwhile, if you'd like a touch of pony hair only, these Abbey flats with a detachable ankle strap and grommet detailing will do just the trick! Around mid-November, I upgraded from a regular SMART line to SMART Infinity, just about the time that SMART came out with the iPhone 6 and iPhone 6 Plus. Which also explains why I got first dibs in watching Chicago The Musical, heehee. When I attended the Smart iPhone 6 launch, I met my Infinity Management Officer, Ronna Cosio, and she took care of making sure I didn't have to line up for my phone when it was time to claim it. When I told her that I had to leave as it was getting late, she even offered to bring my iPhone 6 to my house. My eyes opened so wide, and I couldn't help blurting out, "Really, you'll do that?" and she said "Of course!" like it was the normal thing to do. Which is normal for SMART Infinity subscribers of course. Gosh darn it. I just paid for my SMART bill the other day and totally forgot about this. I should have told them I was a SMART Infinity plan holder so that I don't have to wait 20 minutes in line, like I did. I'm never forgetting this next time I visit the SMART Store. There's an exclusive 24/7 hotline by the way, should I have any concerns with my phone line. Which thankfully, I've never had any, as of this writing. 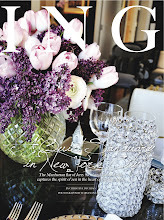 We're talking about dinner reservations, gift deliveries, travel bookings, business services, and such. I really ought to make the most of this, heehee. I recently just found out about this, and can't wait to try it out! Downloading it now as we speak via the Apple App Store and will tell you more about this once I've gone through the app. 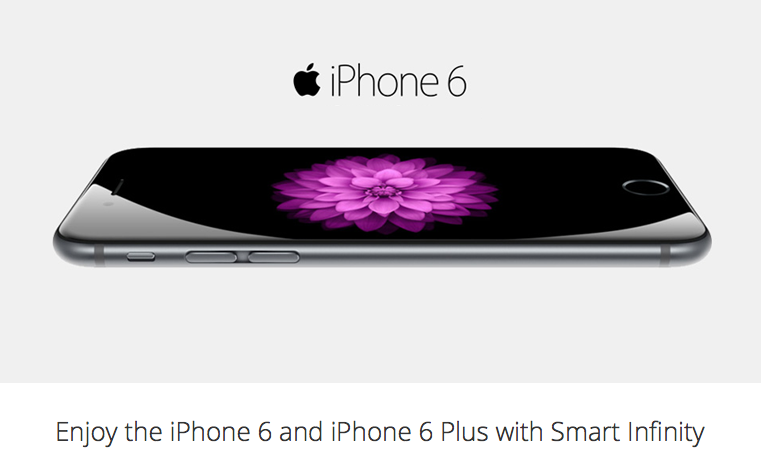 PS - Want to enjoy the iPhone 6 and iPhone 6 Plus with SMART Infinity? Check out these plans to find out how you can get your hands on an iPhone 6 or iPhone 6 Plus when you upgrade to SMART Infinity! Flawless Face and Body Clinic continues to give Filipinos easier and more affordable access to medically-sound and innovative skin and body solutions with the Flawless Pink Revolution - their 5+5 service packages month long promotion this December! 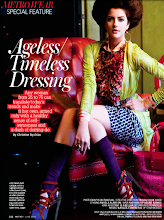 “We really want to mark this fantastic year and share the success with our clients,” shares Rubby Sy, CEO of Flawless. 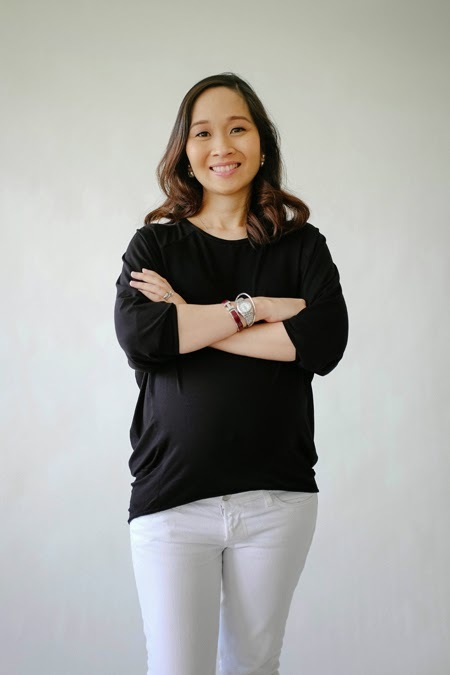 Sy shares that under the Flawless Pink Revolution, they are matching 100% of the 5 sessions customers initially purchase to thank and empower their loyal patrons with 5 more FREE sessions of the same services, which they can share with family and friends. Their best selling services such as the Cell Booster Infusion Mask, Nano Power Peel, Laser Hair Removal and Shape and Sculpt are included in the package! UPDATE: Promotion is extended to January 31, 2015. All services purchased in this promotion are redeemable until July 2015. To know more about the Flawless Pink Revolution, like Flawless Face and Body on Facebook or follow @myFlawless on Instagram and @myFlawless on Twitter. 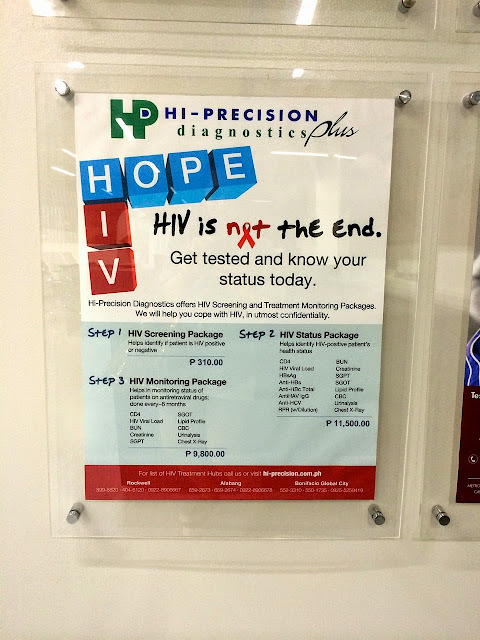 Or you can visit any of the 38 Flawless clinics nationwide. It has become family tradition for us to have Christmas cards professionaly printed out each year, chronicling every new addition, while visually sharing how our family has grown, with family and friends. This year was a bit of an exception. 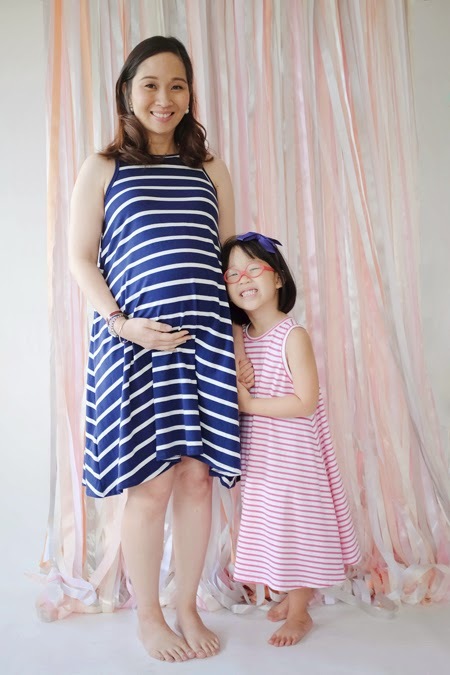 I am due to give birth by mid-December and I was thinking that if we were to give out our family Christmas card this year, it would be nice to have our newborn son to be part of the photo. But here’s the deal, I don’t really have the luxury of time to go all fancy and go to a photo studio, and have my hair & makeup done after I give birth. More importantly, I am not risking our newborn son’s health just to have his photo taken with us, with all the studio lights, flash photography, and the mad holiday crowds outside. From a practical point of view, we also don’t have the time to wait for proofs and then have them made into cards in time for early gift giving. 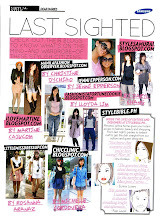 So for this year, our best bet is to do it DIY style. Late one night, while sitting on my work desk at home, I had some time on my hands, and the urge to tinker around with the Canon SELPHY CP910. I figured, I might as well practice making a few cards, so that when the Baby #3 pops out, we can have a quick photo taken, and I can go on to making Christmas cards to share with loved ones, as they have come to expect! And guess what, it’s pretty simple really, using what I already have on hand. Using the collage function of the app, A Beautiful Mess, in minutes, I put together existing photos, holiday headers I found online, and added a bit of flair with the text and doodle functions to create some DIY holiday cards, like these. That’s it! Super simple, it’s a no brainer really! Now let me tell you why I love the Canon SELPHY CP910. 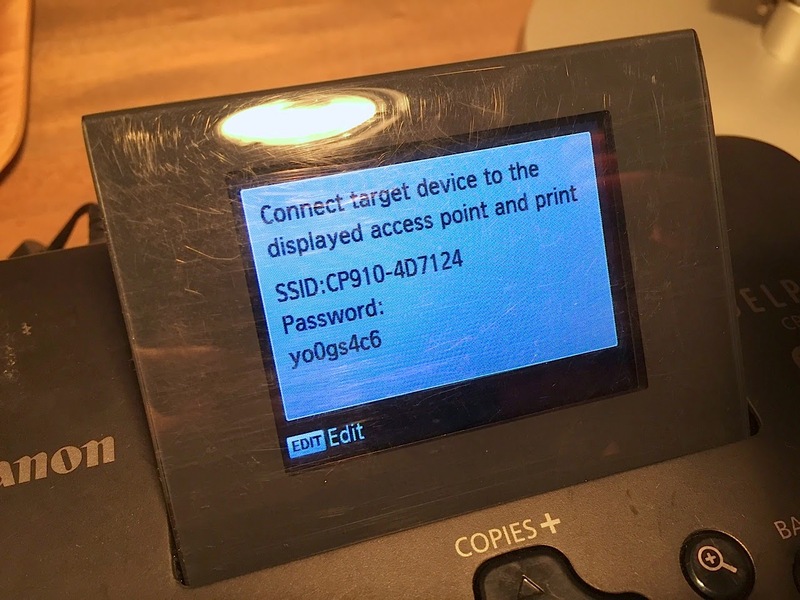 The great thing with the Canon SELPHY CP910 is that I can wirelessly print from my iPhone (works with the iPad and iPod Touch too) using AirPrint™ over my Wi-Fi connection, without the need to install device drivers. 2. Easy to use instructions on a wide LCD screen. Since I am not a very gadget-savvy person, the SELPHY’s simple, straightforward on-screen guidance makes printing super easy too. Let me clarify that the SELPHY CP910 works for Android phones as well, and can easily be connected to other devices. For laptop/desktop users, the SELPHY CP910 allows direct printing from memory cards and USB sticks. More than just printing cards, the Canon SELPHY CP910 allows us to print various sized stickers too, even ID photos, thanks to a Face Frame Guide, in a wide range of accepted sizes. 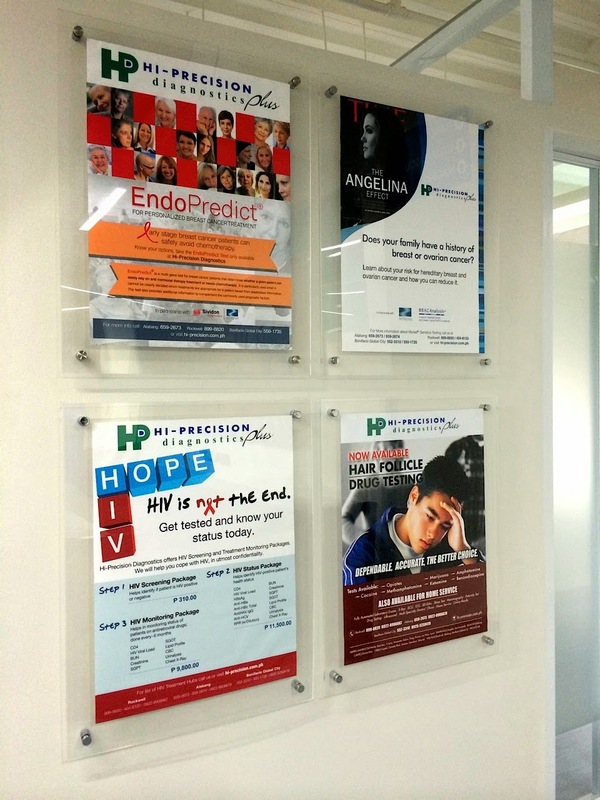 We can even choose to print photos with a glossy or semi-gloss finish without changing photo paper. Most importantly. the vibrant, durable lab-quality prints of the photos can last up to a hundred years. 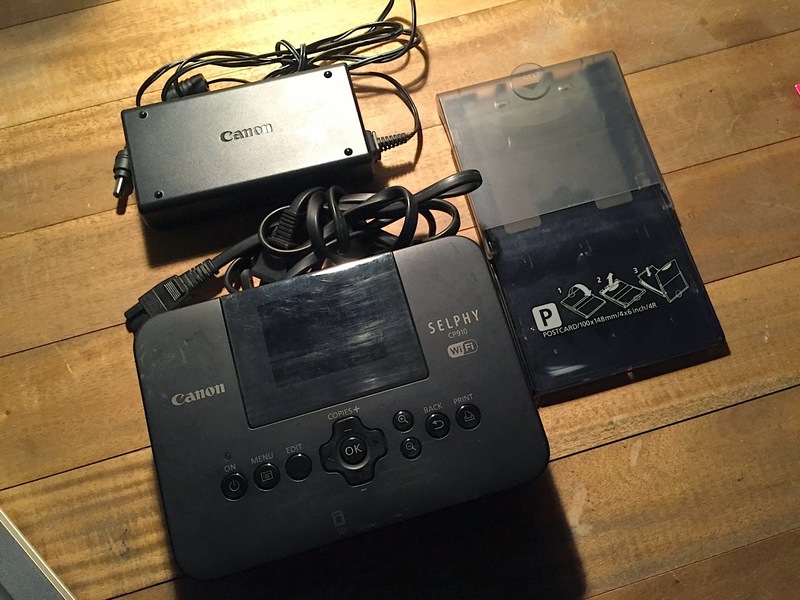 I’ve used other portable printers before, and I have to say, the SELPHY CP910 is the easiest, most user-friendly portable photo printer I have used ever. And because the photo paper and ink casettes are readily, and easily available, and reasonably priced, you pretty much are on top of your cost per print. 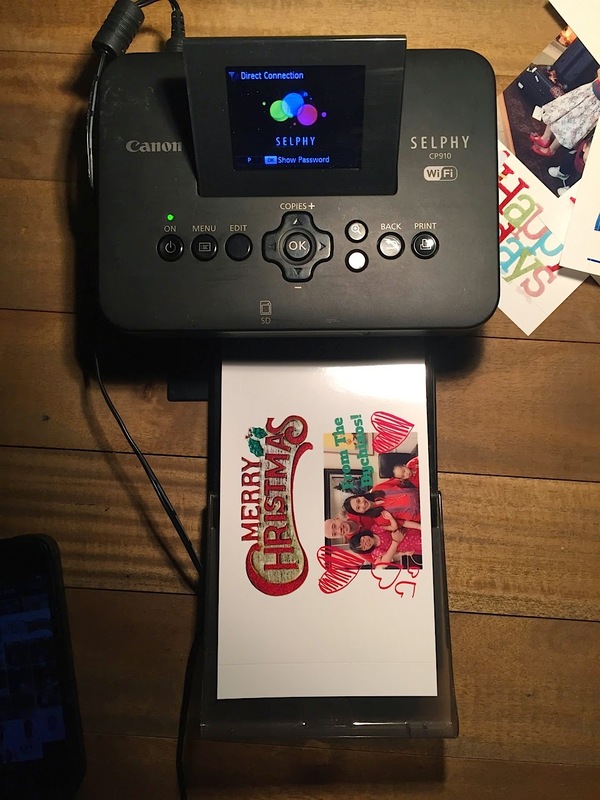 So I can go on printing even a hundred of our DIY holiday cards this year, without breaking a sweat, on top of taking care of a newborn, and entertaining visiting guests in the middle of the busy holidays! I can print a hundred of these without worrying about the cost! The Canon SELPHY CP910 is available in Black or White for Php 8,998 - making it a perfect holiday gift that benefits the entire family! 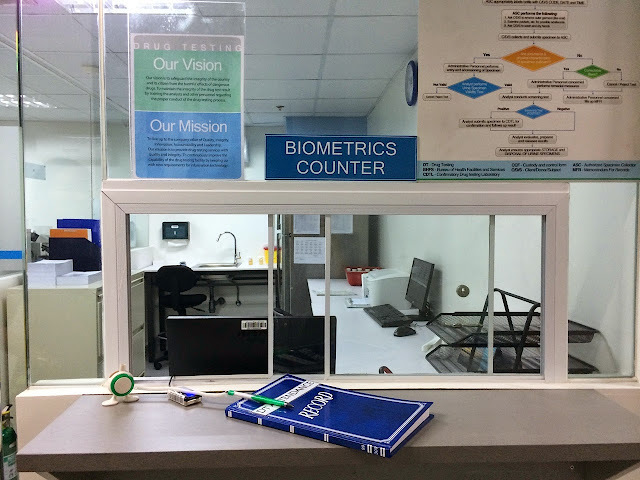 It wasn't until I met Mel Ongsue-Lee of Hi-Precision Diagnostics did I realize that the power of preventive medicine is available to us right, here in the Philippines! 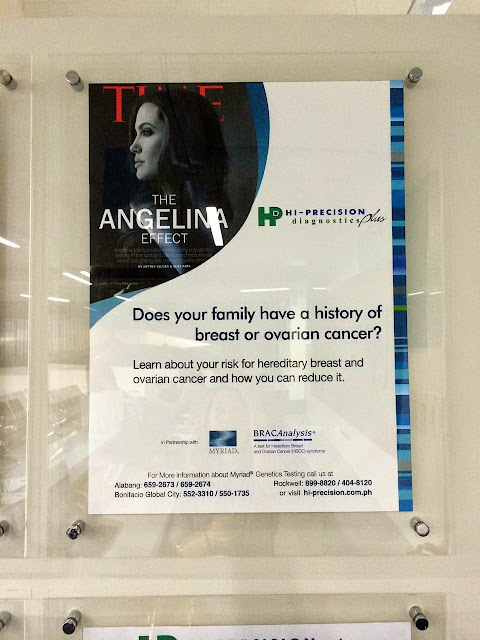 We got to talk about BRACAnalysis, a type of genetic testing that helps determine whether someone has one of the two genetic mutations – BRCA1 or BRCA2 – that can increase the risk of breast and ovarian cancer. It is the exact test that helped Angelina Jolie decide to have a double mastectomy. Turns out, Hi-Precision offers the same test, right here. To be exact, the blood is extracted here, but is sent to their partner, Myriad Genetics in the US, to have it analyzed there. Mel also says they do paternity tests, another kind of genetic testing, which of course, helps in determining if a guy really is the legitimate father of a kid. Just in case someone you know has such concerns, you know where to go. Hehe. Curious about these breakthrough tests, I visited Mel at Hi-Precision Plus in Bonifacio Global City, and I have to say I was pretty impressed with the facilities. I've always associated hospitals and clinics with doctor visits, and laboratories as something where I get blood work and X-rays done and that's about it. But Mel changed all that for me when she explained to me what else they can do. Because more than just a laboratory, they are a medical diagnostics facility equipped with the latest technology and software. They also have specialists on board, available for consultation. 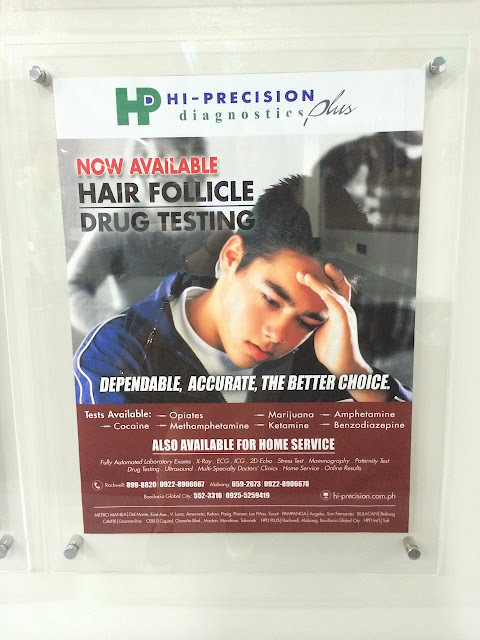 Where they can also do Hair Follicle Drug Testing, if a person refuses to have their blood extracted, for whatever reason. Wink. Wink. 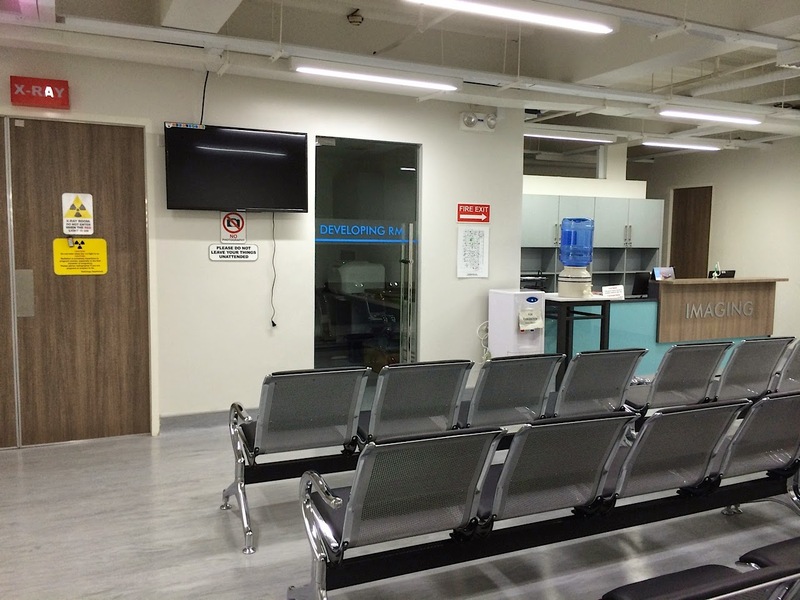 As well as physicians clinics and clean and sterile examination rooms. 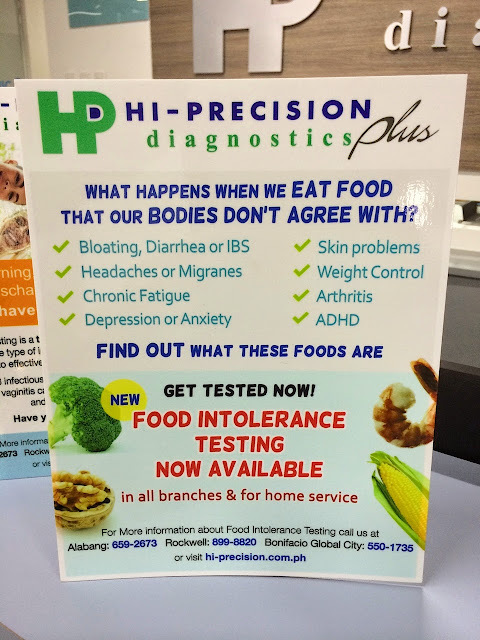 And the super popular Food Intolerance Testing that many of my friends have already done themselves. Curious about this too? Well, Dada and I did this, thanks to Mel's convincing and I am excited to share the results with you as soon as we get them! Meanwhile, let me highlight two more things! 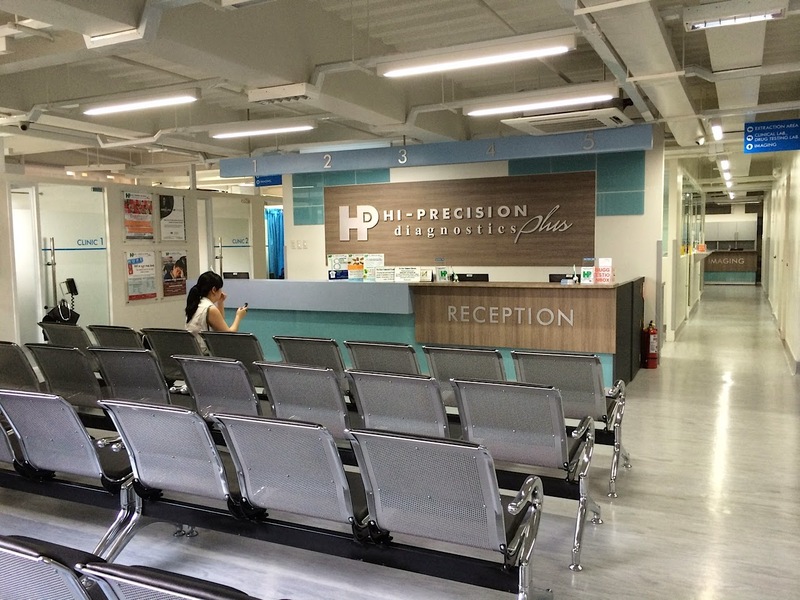 1) Hi-Precision offers home service. 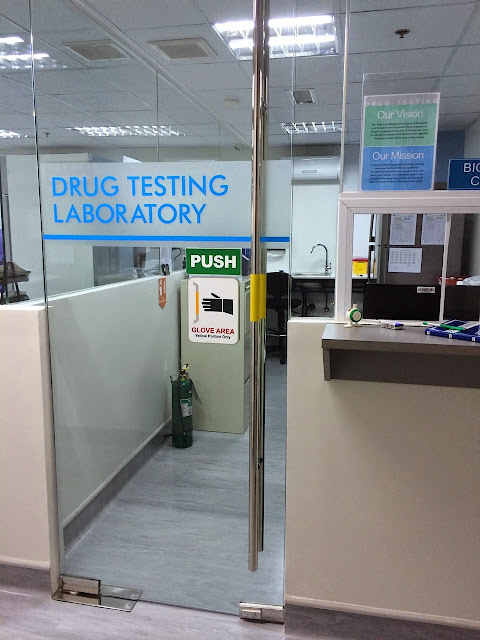 If you would like to have some lab work done, but you don't have time to go to their lab, they can send one of their trained nurses to get samples from you at your home or office. 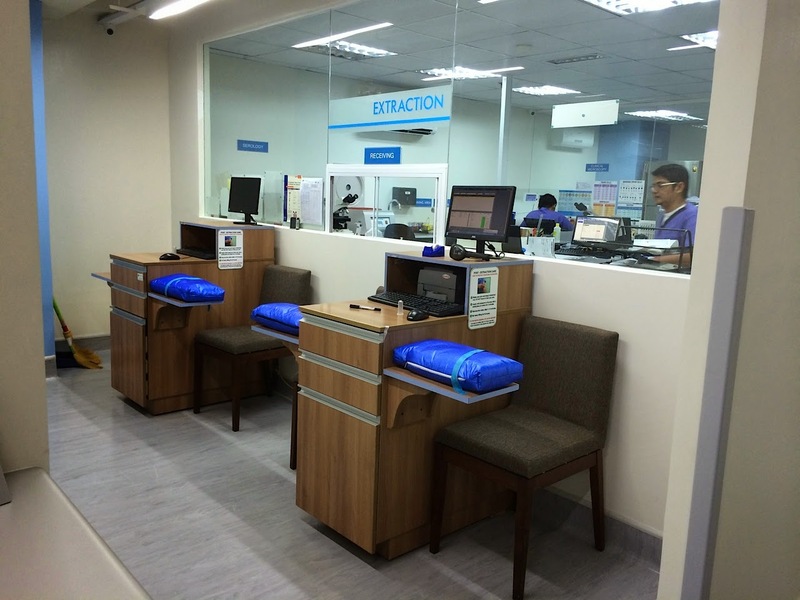 If you are a huge household, you can even arrange for your annual physical exams to be done right at home, they can even bring the machines right to you! 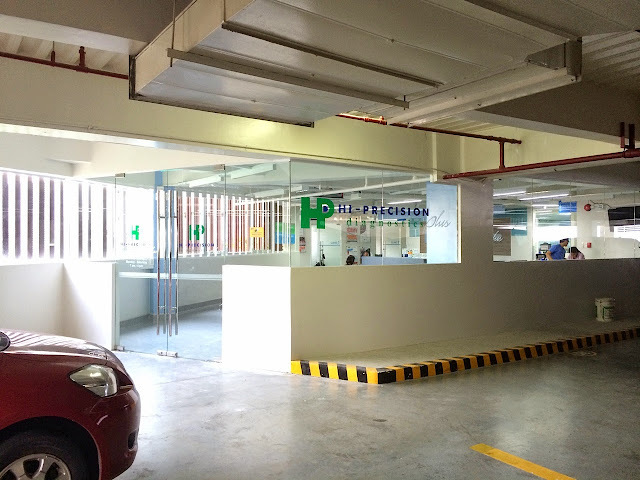 Call the Home Service Hotlines at 741 7777/0922 890 6664/0947 896 6617 for inquiries or appointments. 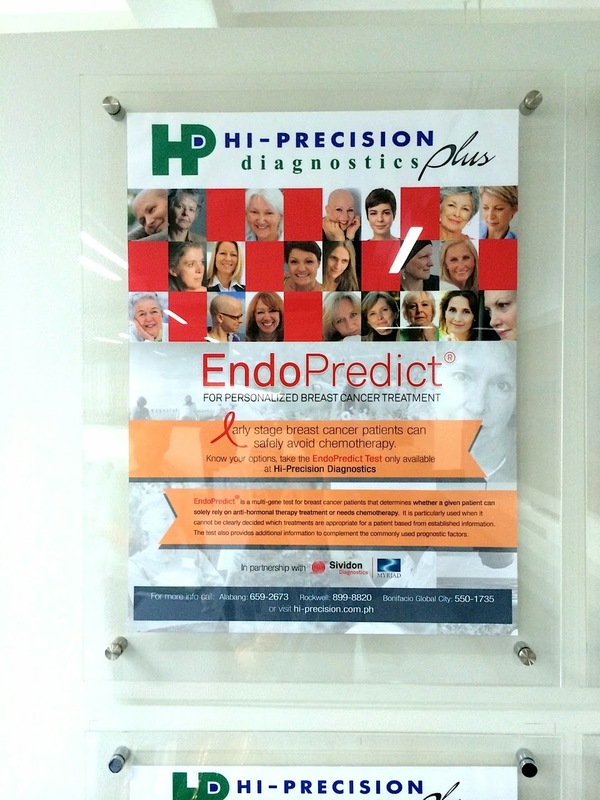 2) Hi-Precision is now in Sta. 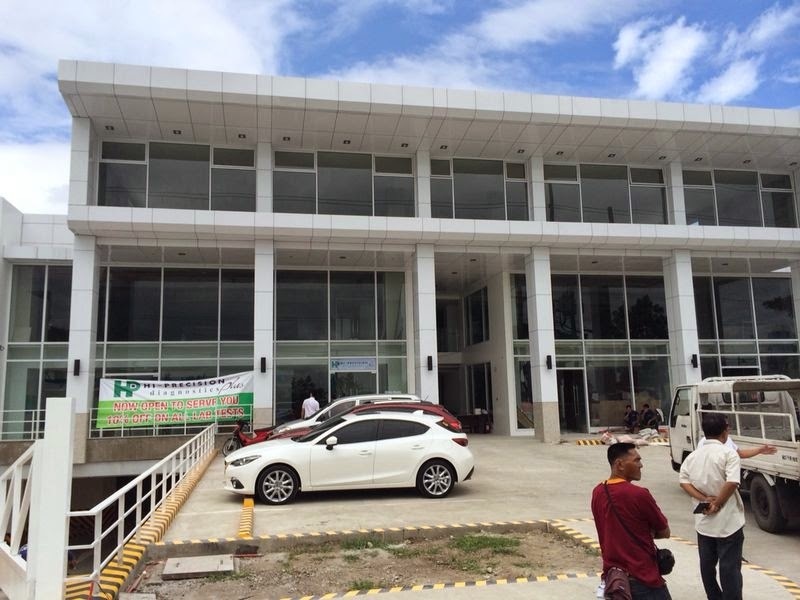 Rosa, Laguna at Sta. 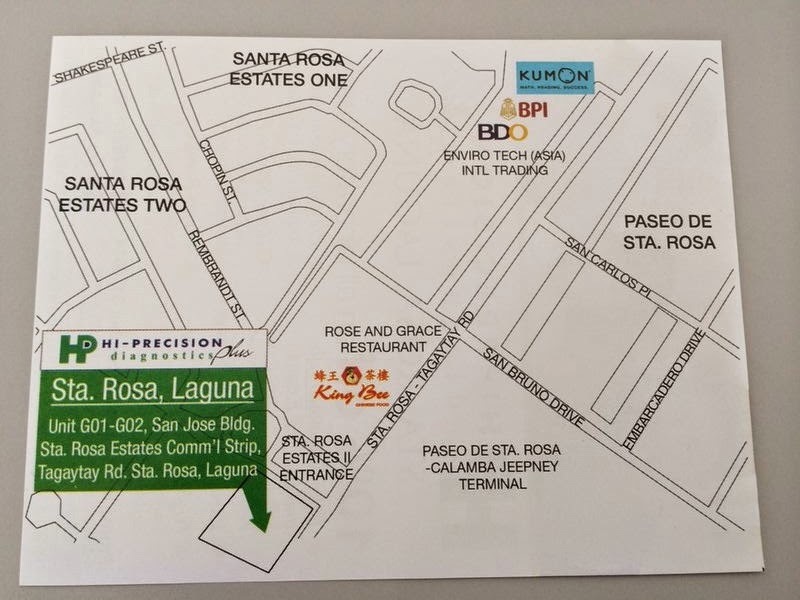 Rosa Estates - which is great news for those living further south. 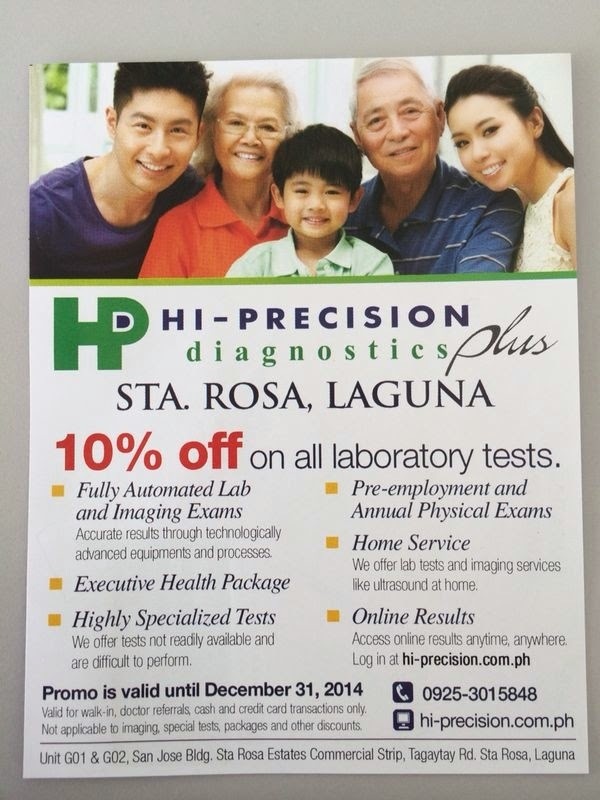 And they are offering 10% OFF on all laboratory tests until the end of this month, December 31, 2014! It is close to Paseo de Sta. 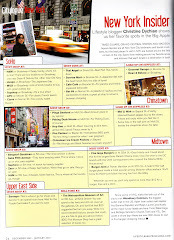 Rosa and pretty near Nuvali and Ayala Westgrove Heights, for those who are more familiar with these landmarks. P.S. 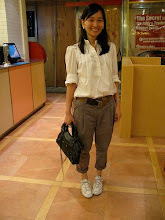 - I promise to share with you the highlights of my Food Intolerance Test, soon! 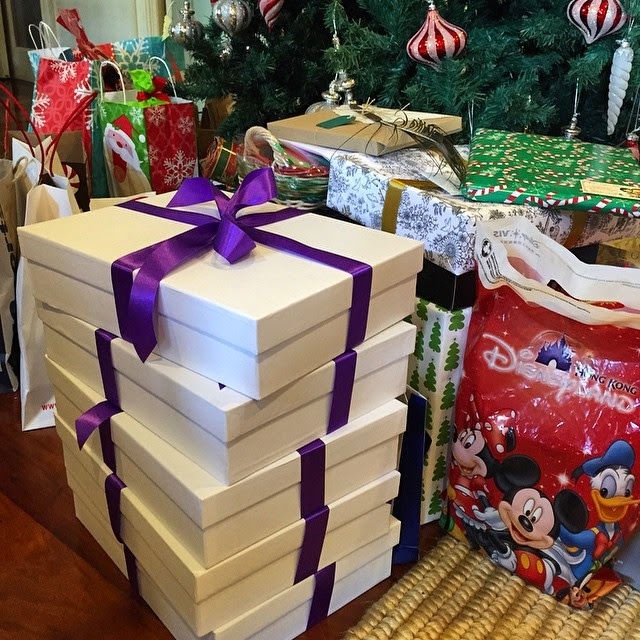 In this season of giving, I am giving some of my friends Physiogel gift packs, to help them and their family members be able to say, "I am Free in My Skin!" ;) Because diba, who wouldn't want the gift of smooth, supple skin? I know I would! 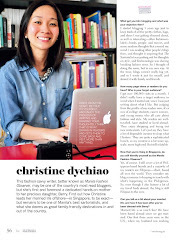 Of course, I am spreading the love online too, right here in my blog. 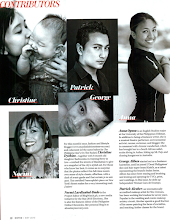 Because I am giving away 5 Physiogel gift packs to five of my readers. Each gift pack contains: 1 Physiogel cleanser 300 ml, 2 Physiogel Lotion 200 ml and 2 Physiogel Cream 75 ml. That's almost like a full year's supply, so you remember me and Physiogel the whole year round. Heehee. When my friend Maymay and I went to the Gala Night of Chicago the Musical at The Theatre at Solaire, we knew we were in for a treat, thanks to Smart Infinity, and what a treat it was! I personally loved Chicago the Movie, with Renee Zellweger, Catherine Zeta-Jones and Richard Gere, so it was fun and thoroughly entertaining to see it on stage, ala Broadway or the West End, right here in Manila. One more fantastic thing about the musical? The all-Filipino orchestra, headed by Robert Billig, the musical’s conductor who joined “Chicago” three months into its original run in 1975. I later found out that it only took four masterful hours for 14 Filipino musicians to get “All That Jazz” together and come out sounding like a well-acclaimed “Chicago” stage orchestra, at the Theatre – Solaire. “A four-hour rehearsal, yeah, that’s all we were allowed. I knew from the very beginning [that we’re well covered with the Filipino talents we found] as soon as we played the overture. We met for four hours together on Tuesday (Dec. 2) and that was it! We did the dress rehearsal the following day and the opening that night (Dec. 3). 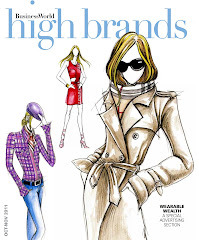 So they came a long way in two days, pulling this show together,” said Billig. Billig performed with 14 Filipino musicians he selected from 25 submitted video auditions prior to “Chicago’s” Manila debut. Unlike other musicals, “Chicago” weaves its band into the story and Billig gets to be part of the performance alongside its touring cast led by Terra MacLeod (Velma Kelly) and Bianca Marroquin (Roxie Hart) who have performed for Manila media and members of Smart Infinity since the start of the musical’s Manila run last December 3. “The ongoing run of ‘Chicago’ is part of the realization of the premium mobile lifestyle that complements the experience our members get from Smart Infinity. The experience of seeing the longest-running Broadway musical in Manila is really a big takeaway for our members,” said James Chi, marketing manager at Smart Infinity. “Just like the successful local runs of other world-class stage spectacles like ‘Cats,’ ‘Mamma Mia,’ ‘The Phantom of the Opera,’ and ‘Wicked,’ bringing ‘Chicago’ to the Philippines is again a very special treat for our subscribers,” said Julie Carceller, Department Head of the Smart Infinity Business Group at Smart. For details the “Chicago” run, visit www.ticketworld.com and www1.smart.com.ph/infinity/Chicago. Smart Infinity is also the first to launch iPhone 6 and iPhone6 plus last November 14. New Infinity subscribers have the option to get the iPhone 6 (64GB) or the iPhone 6 Plus (16GB) with an additional P5,000 worth of GCs or bill rebates compliments of Smart Infinity starting on their fully consumable Prestige Plan 5000. On the brand’s fully consumable Premium Plan 8000, new subscribers can choose to receive two 16GB units of the iPhone 6, or an iPhone 6 16GB plus a MacBook Air. New sign-ups at P3500 per month, or the Aspire Plan come with a 16GB iPhone 6. Some exciting news over at Elin! This should also solve your "What to give my pregnant sister/friend/cousin?" conundrum, and settle the "What to give my favorite mother-daughter duo?" issue. For one, Elin has just recently released a special collection for the Holidays - "Like Mother, Like Daughter", where our little girls get to finally dress in the clothes we ourselves love to wear! 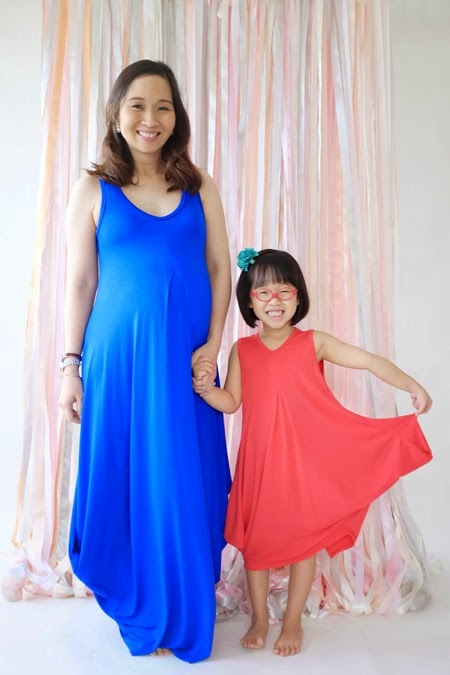 Berry was so excited during the shoot, not just because she loved the dresses she modeled, but also because she loved seeing us in matchy-matchy pieces. 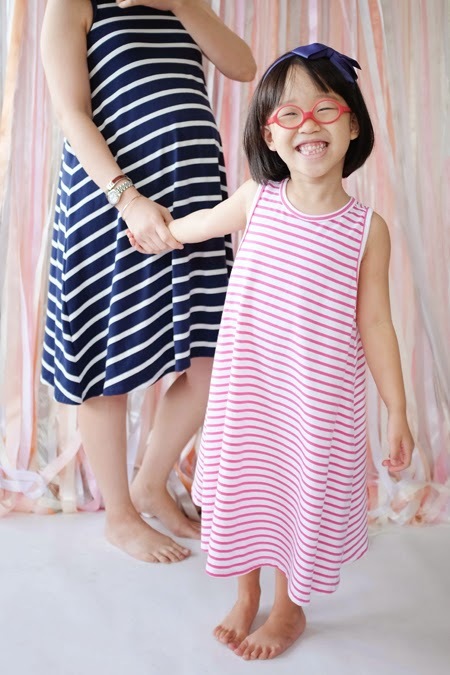 Berry loves the Lia Dress best, she calls it the "Princess Dress" because it's like a gown she can wear every day. All of Elin's pieces come in the softest, most comfortable jersey too, so they are a joy to wear. 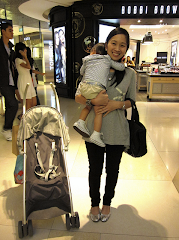 More so when you are pregnant like me, and want pieces that will move and stretch with our growing bellies. Here are some of my favorite pieces from my shoot with Martina and Kathleen of Elin, and there's more styles to love as you can see in their blog posts here! Can I just say, I feel so lucky that my third pregnancy has been documented so beautifully, thanks to these photos taken by Kathleen? I love that it's natural and fuss-free. Just the way I like. Thanks Elin! These pictures alone are gifts I would treasure my entire lifetime!